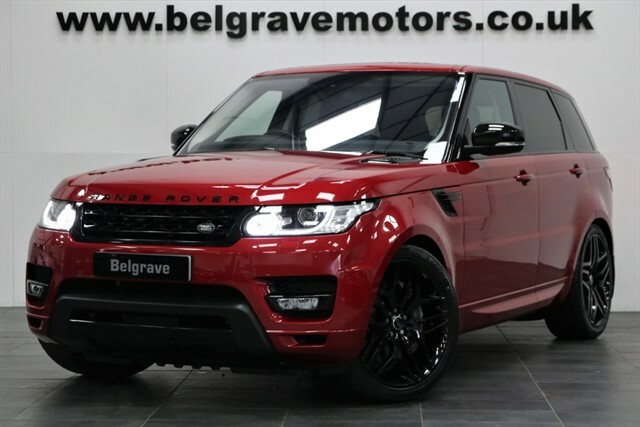 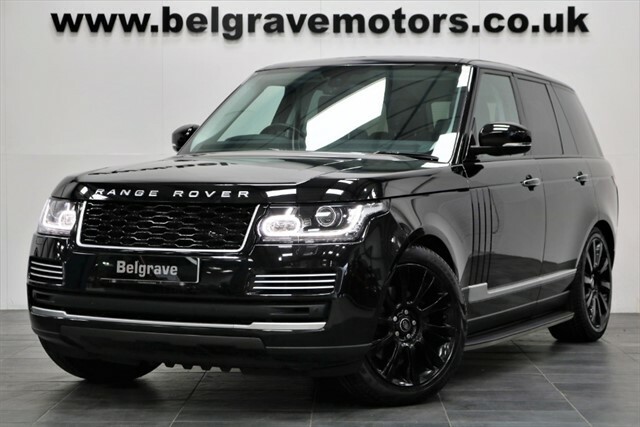 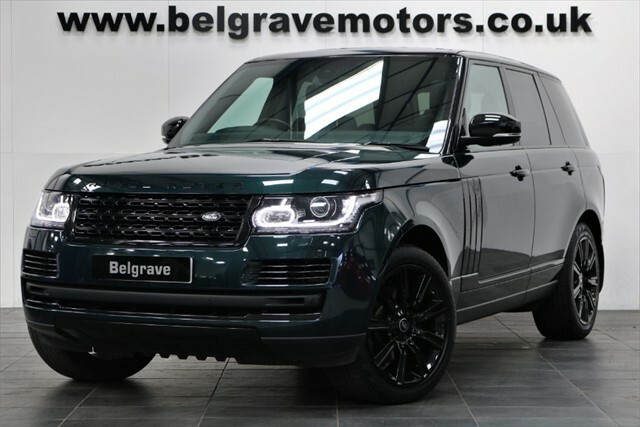 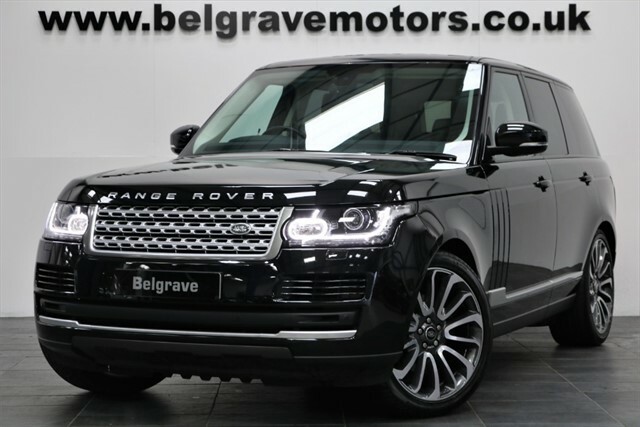 Range Rover Service inclusive Pack Call now for full details on the specification, service history and provenance. 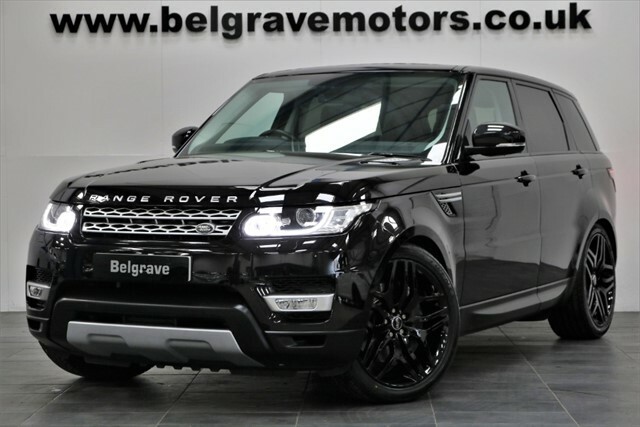 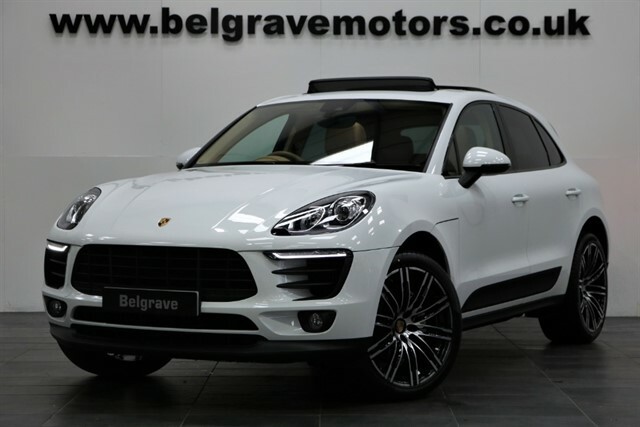 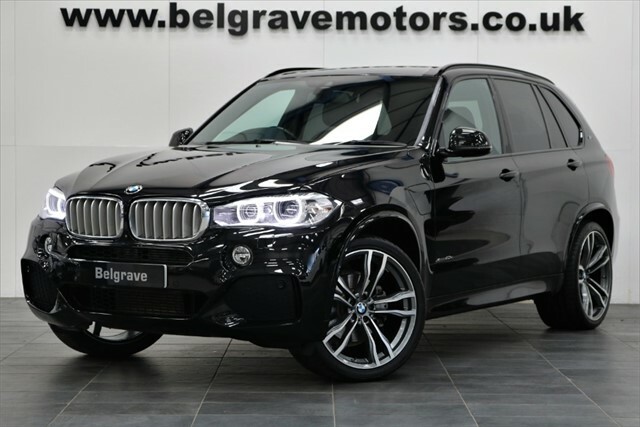 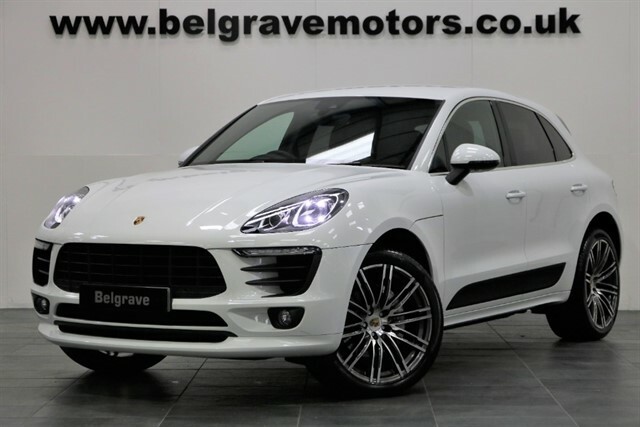 Optional 22" Autobiography style alloys (as shown) �1250 extra. 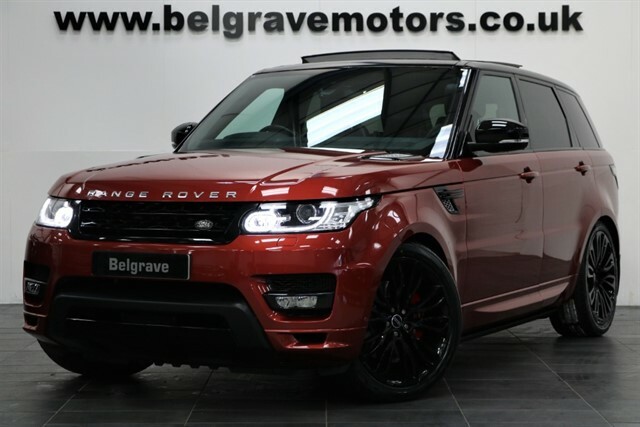 Standard 20"